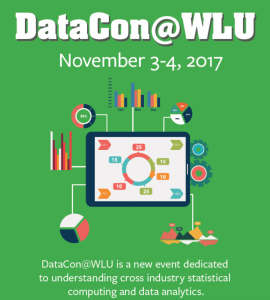 In November 2017, Washington and Lee University held its first DataCon, a new event for students. 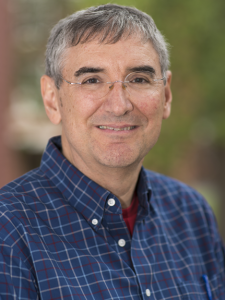 The two-day program was designed to highlight the impacts and career paths for data analytics, big data and statistical computing across a variety of industries. The gathering brought together students, faculty, staff and alumni for a series of discussions and networking opportunities around data sciences in both academic and professional life, including ways that analytics are used in the fields of advertising, finance and technology.